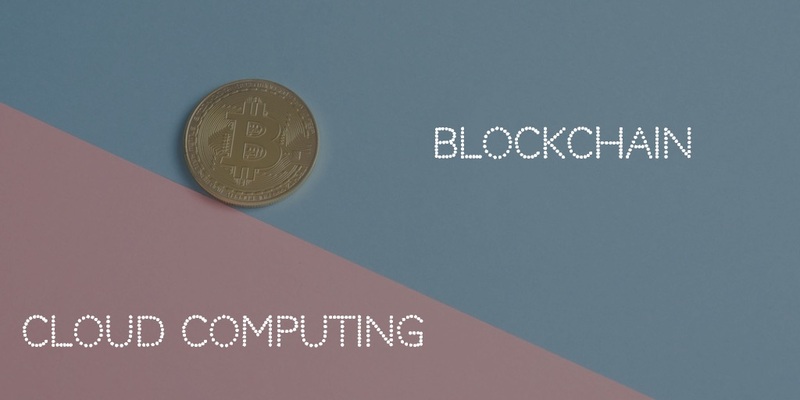 Blockchain, the distributed, secure ledger is touted as one of the major technological breakthroughs in world's economy. It helps in building efficient, safe, trusted business in many industries that we know so far. SAP Cloud Platform Blockchain is a new blockchain as a service enabling enterprises to easily build and extend business solutions with blockchain technologies, such as Hyperledger Fabric and MultiChain. Hyperledger Fabric and MultiChain are one of the most advanced and enterprise-ready blockchain technologies available today. SAP blockchain co-innovation initiative witnessed around 65 companies participants. 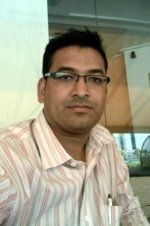 This SAP program helps customers use their existing SAP solutions to use blockchain technology to solve different problem areas. SAP’s digital platform states its objective to make blockchain actionable, affordable, and scalable. 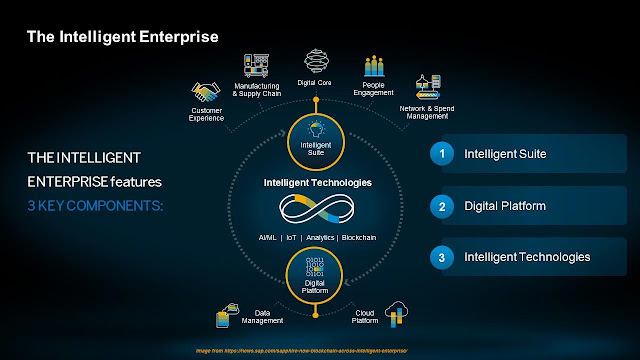 It lays the foundation to become an intelligent enterprise. Existing manufacturing and supply-chain products can utilize blockchain to enhance transparency, safety, and collaboration in industries such as transportation, food, and pharmaceuticals. SAP has also started global blockchain consortium with industry players such as A³ from Airbus, Amkor, FLEX, Hewlett Packard Enterprise, Intel Corporation, UPS, and SAP.